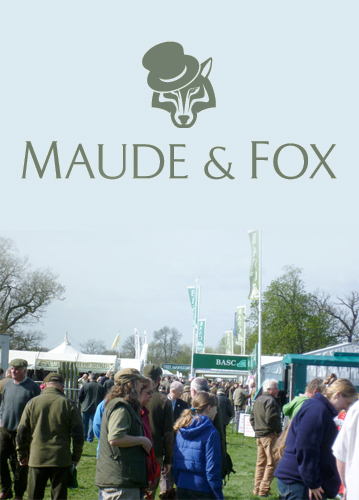 Come and join the Maude & Fox team this week at Dorset’s Cranborne Garden Centre. 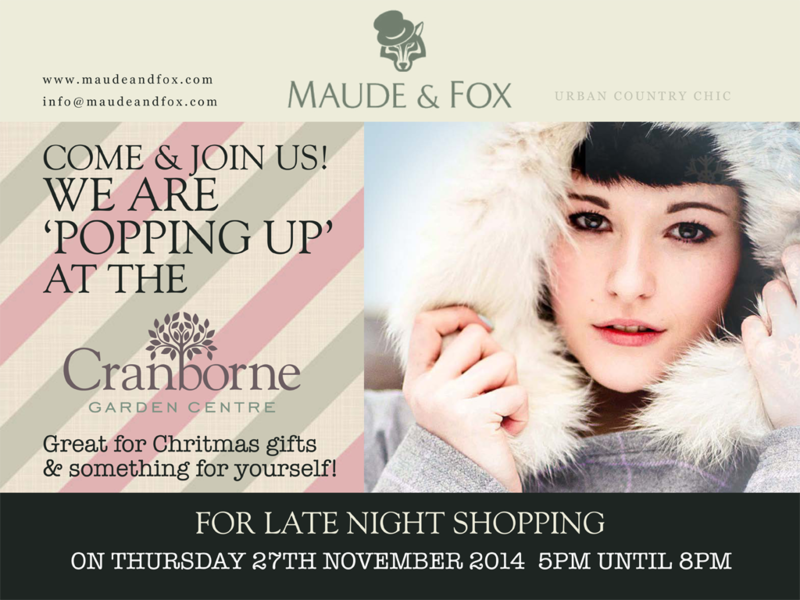 On Thursday 27th November the Cranbourne Garden Centre are hosting a late night shopping event until 8pm. The evening will be perfect for snapping up some fantastic Christmas gifts and some terrific tweed. Maude & Fox will have a pop-up stand at this Dorset shopping event. So why not give someone this gift of tweed this year. Or even better, treat yourself with a new tweed jacket! 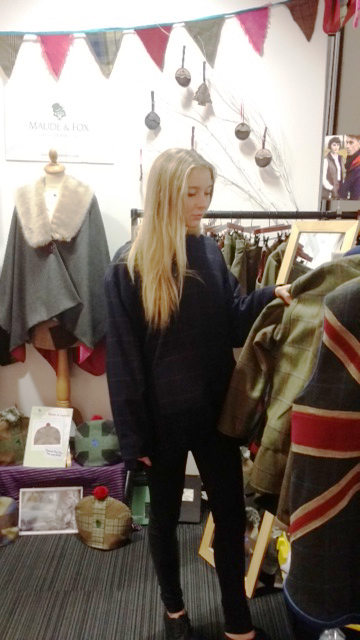 We will be showing of our contemporary tweed clothing at the Cranborne Garden Centre all day, so even if you can’t make the evening event, you should still make a date with us this Thursday. The Cranborne Garden Centre will have an official launch in Spring 2015 (in time for Easter). Find out more at the Cranborne Garden Centre website. 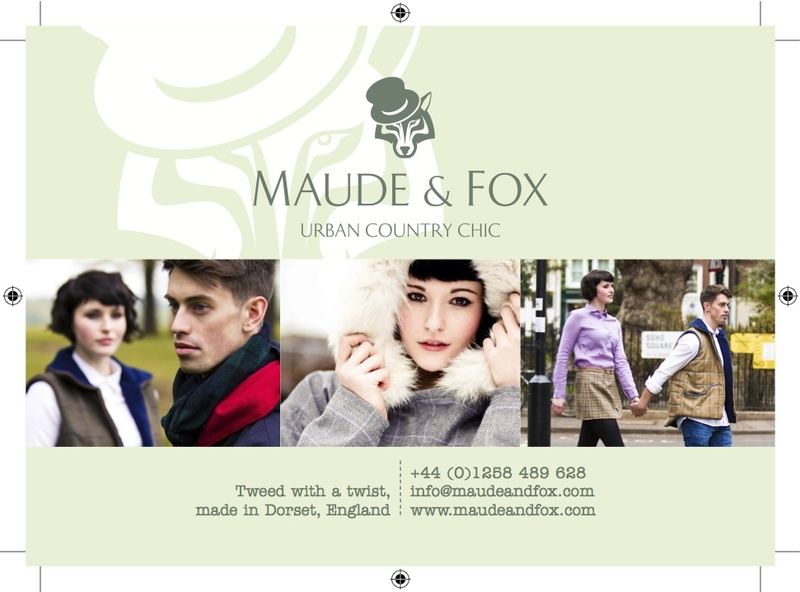 We will be showing off our terrfic tweed clothing and accessories at two shows during November. 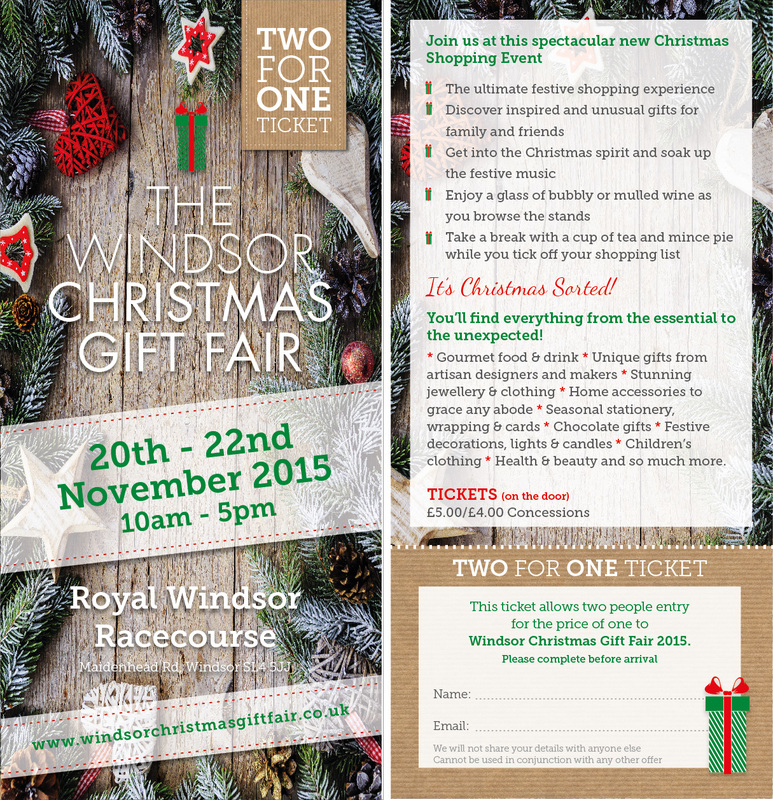 The Country Living Christmas Fair takes place between the 12th and 16th of November at Islington, London. Find out more. 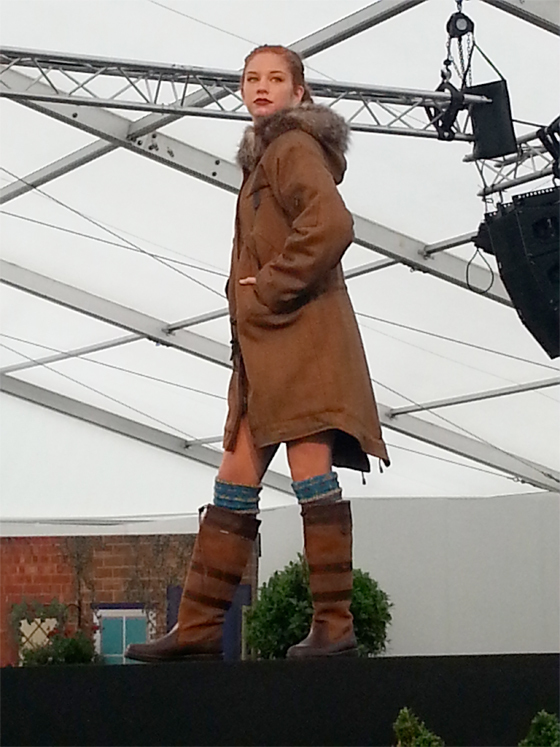 We are also at The Cheltenham Races from the 14th to the 16th of November. Find out more.